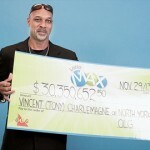 Thanksgiving was a tremendously happy holiday for this Ritchie couple because they, out of millions of people, won a staggering amount of $30 million from playing the Lotto Max jackpot. 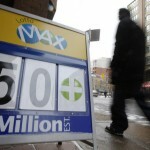 According to some sources, the odds of winning the Lotto Max jackpot are even worse, worse than Powerball! 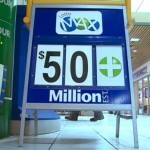 For $5 you get a chance to win $15 million and your odds are one in… wait for it… 28,633,528! Yeah, that’s right, you can be struck by lightning, hit by a car, drown, crash and even collapse before you get to buy that ticket worth $5! 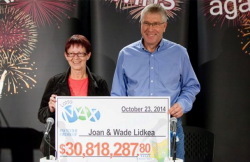 In the October 10th Lotto Max draw the Ritchie couple, Joan and Wade Lidkea, won a whopping $30,818,287.80 and the best part is that there were the only winners! Talk about luck. 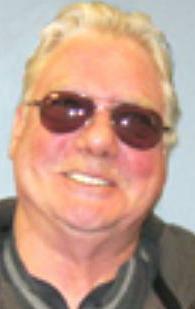 The ticket was bought on a Friday from the Ritchie Foods. 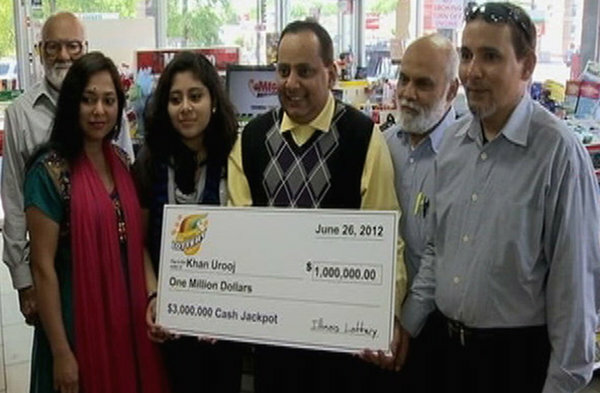 When Joan went back to the store to check the ticket, both her and the clerk were sweating with anticipation! 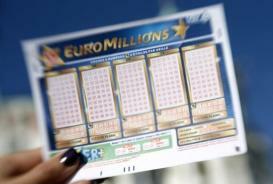 As soon as she found out that she was won, she still wasn’t sure about the amount she had banked, but she went ahead and called the 60-year old Wade to confirm that they had picked the right numbers. 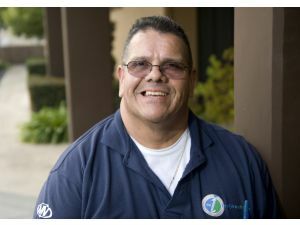 Wade, who retired from his job with a major railway company, had been working at an engineering firm while Joan retired from her job at the courthouse in 2005, but is occasionally seen working there on and off. 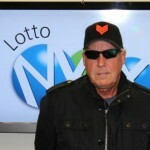 The Lidkeas chose to remain silent to their children about the jackpot and waited for the official announcement Thursday. Joan and Wade have been married for 27 years now and they both enjoy camping in Alberta! Although they love staying in Ritchie, they are looking to buy a new house, something small and comfortable. They will even look at trading their old motorhome for something shiny and new! 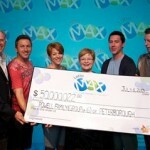 The Ritchie couple has won the fourth highest Lotto Max jackpot ever claimed in Edmonton. The 67-year old Joan was quoted saying, “I want to know if the water there is as warm as they say it is. We went to Hawaii two years ago and the water was freezing.” This time they will be taking a trip to the Caribbean! Now that’s what I call living life, king size!